Super power in a high-wattage, magnetic clipper. Lightweight and balanced for comfort. Clips even the thickest head of hair without bogging down. 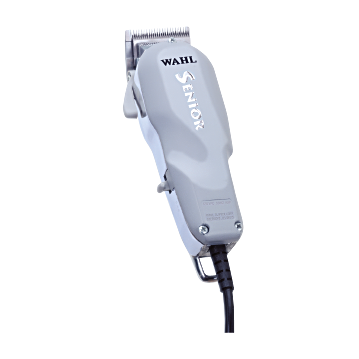 Thumb level adjusts the taper and texture of cut without changing blades. Metal case with nylon lid and adjusto-lock blades.